Cameras have been one of the major points for viewing if we want to buy a smartphone. For now, we are familiar with the two, three, and even four camera sensors. Recently, LG breaking the news with the new patent for the smartphone’s camera. 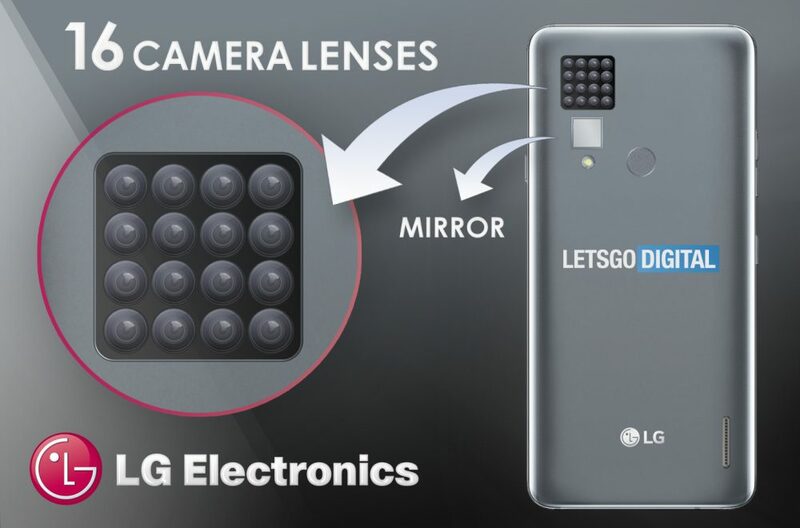 LG now delivering a brand new dimension 16 Camera Lenses for smartphones. 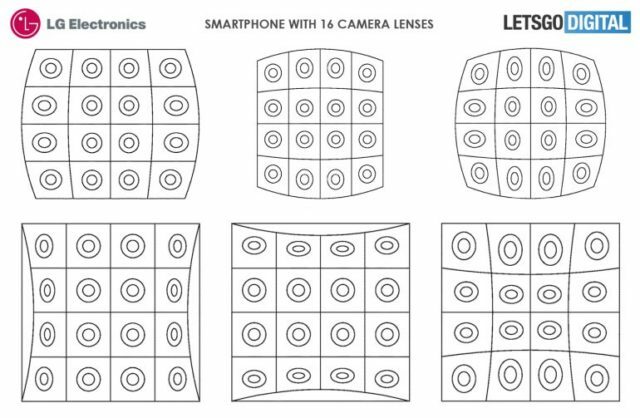 The 16 lenses, which will be designed in a 4×4 matrix layout at the back of the smartphone, are expected to take multiple perspectives in a single shot. 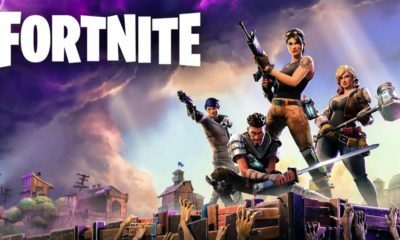 This technology will allow you to capture moving 3D pictures, and will also make it easier to replace objects in photos due to the additional data which taken with each shot. This new patent will allow the users to click images from different angles. While clicking images with multiple lenses, users can pick out parts from the resultant images which they like the most and combine the selected ones to create a single picture. A flash and mirror for the rear cameras in this new patent will allow the users to take self-portraits using the primary snappers. Well, this seems to be a recommended waiting smartphone for us. And with this new patent coming soon, will give a great name for LG in “smartphones with technology”market.